Escape the high pace of the city and enjoy coming home to your beautiful retreat in one of these top Magnolia communities! The Northgrove community welcomes you home with over 200 acres of preserved green space, an extensive trail system with three small lakes and luxury outdoor gathering spaces. Take advantage of the community’s 7.5-acre recreation center that includes a contemporary, lodge-style clubhouse. Enjoy the amenities in the exclusive clubhouse that features a resort-style swimming pool, indoor/outdoor entertaining areas, a 24-hour fitness center, a gathering room with a catering kitchen, and a children's play area. This gem is located minutes away from all the dining, shopping and night life of The Woodlands. Home range from $250’s to $700’s. 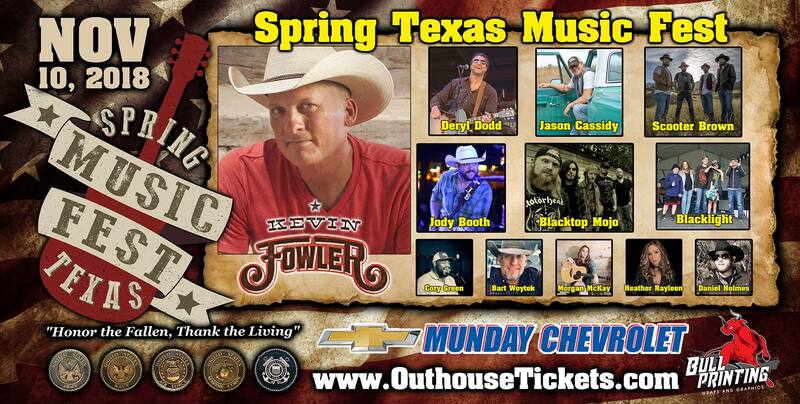 Our clients often ask us where should they buy in Tomball, Texas. 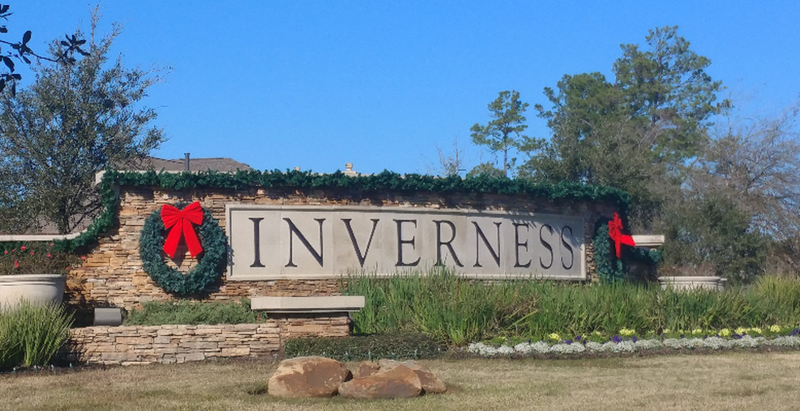 So we have put together a list of the top 5 newer neighborhoods in the Tomball, Texas area. 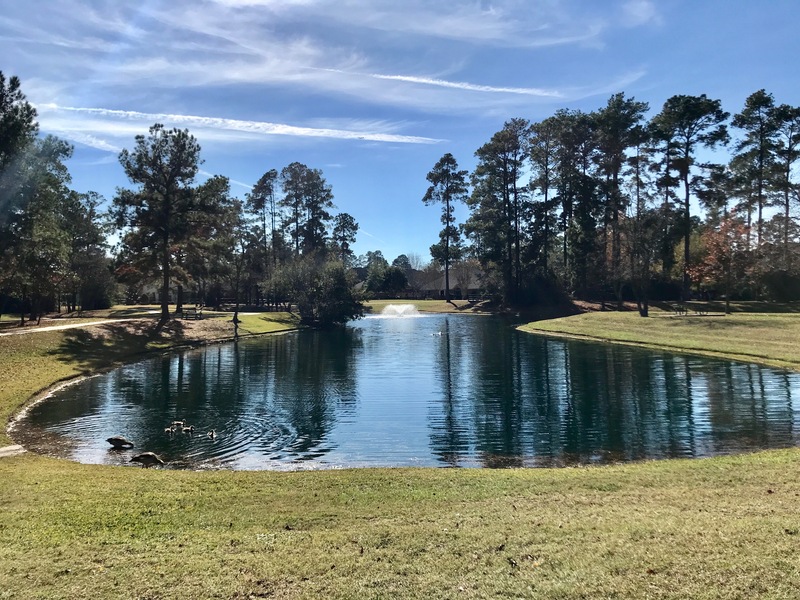 Surrounded by hardwoods and pines, Albury Trails Estates in Tomball, TX is conveniently located minutes from the Grand Parkway, Highway 249 and FM 2920. 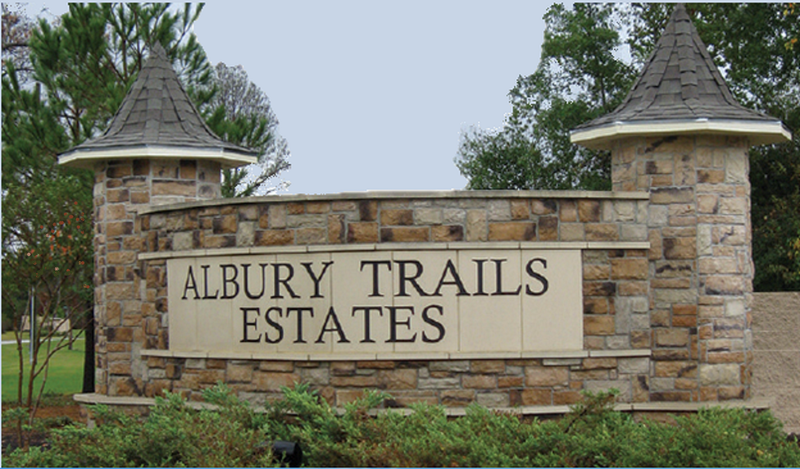 Walking trails, exclusive recreation center, pools, excellent schools, and great shopping are among some of the many charms you will find when you live in Albury Trails Estates. Looking to get away from all the frenzy of city life but still have easy accessibility? Then look no further than the Creekside Park community in Tomball, TX. You will appreciate the picturesque setting with walking trails winding around six peaceful lakes. Community splash pads, pools, tennis courts, and picnic areas await you! The weekend is here and it brings with it the age old question: What fun things could we do together as a family? 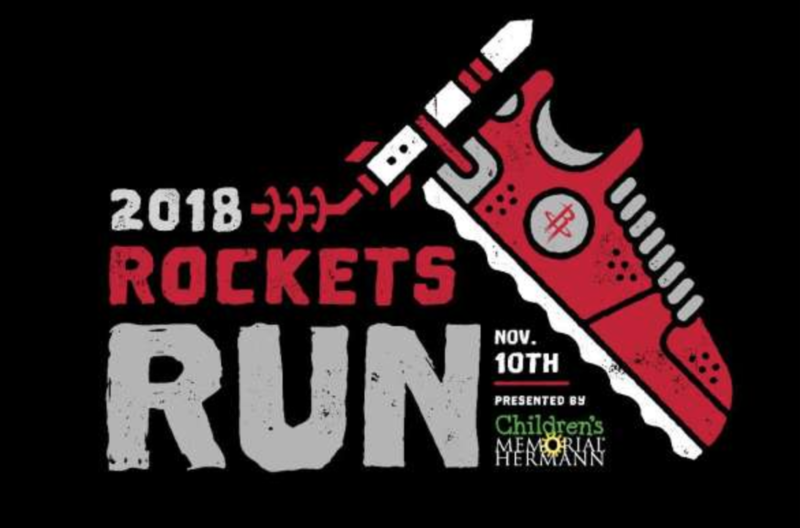 That's why I have put together a handy list of the Best 5 Things to Do with your family in Cypress Texas. Let's dive right in! You'll always find something to do at The Boardwalk. Go boating in your backyard, enjoy dining at waterfront restaurants, lakeside concerts, casual shopping and experience wellness on the water. 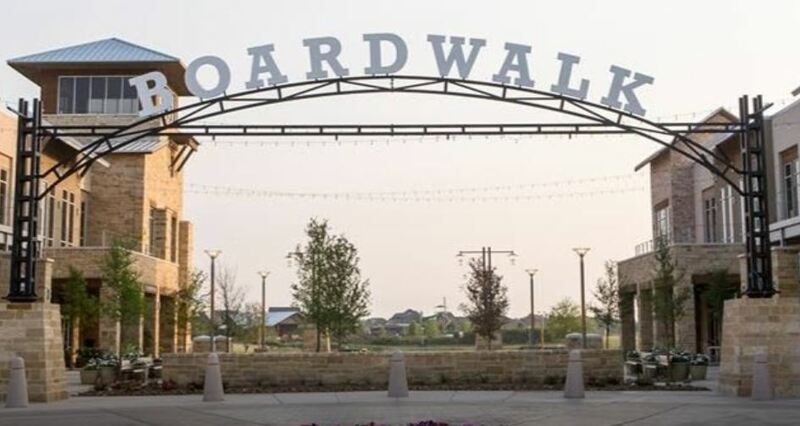 From weekly events for the family to enjoy to specials offered by retailers and restaurants, The Boardwalk at Towne Lake is Northwest Houston’s premier attraction. The Boardwalk at Towne Lake is conveniently located at 9945 Barker Cypress Rd. 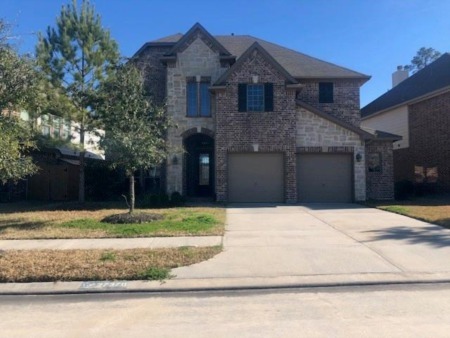 Our clients often ask us where should they buy in Cypress, Texas so we have put together a list of the top 5 newer neighborhoods in the Cypress, Texas area. Alder Trails is a 155-acre community with two lakes with gorgeous walking trails. The community offers residents prime location just off Barker-Cypress Road between Queenston Boulevard and Cypress N. Houston. Alder Trails is near highly acclaimed Cy-Fairbanks ISD schools and surrounded by restaurants, shopping centers, entertainment venues, medical facilities and more. Homes range from the $200s to $800s. 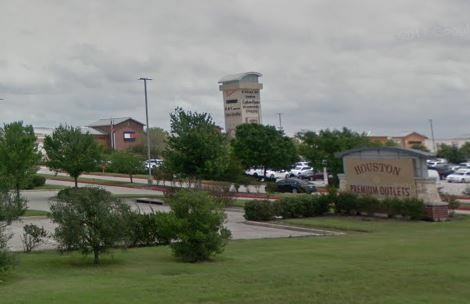 Our clients often ask us where should they buy in Spring, Texas so we have put together a list of the top 5 newer neighborhoods in the Spring, Texas area. Gleannloch Farms is a master planned community nestled 30 miles northwest of Houston, Texas along the newest extension of The Grand Parkway. Residents of Gleannloch Farms can take advantage of three recreation centers with pools and sports facilities, take in a round of golf at the prestigious Gleannloch Pines Golf Club, or take a riding lesson at the Equestrian Center. Gleannloch Farms is zoned to Hassler Elementary, Doerre Intermediate, and Klein Cain-all Exemplary schools in the highly-sought after Klein School District. With homes starting in the lower $200’s to $1.7 Million, there is something for everyone in Gleannloch Farms. 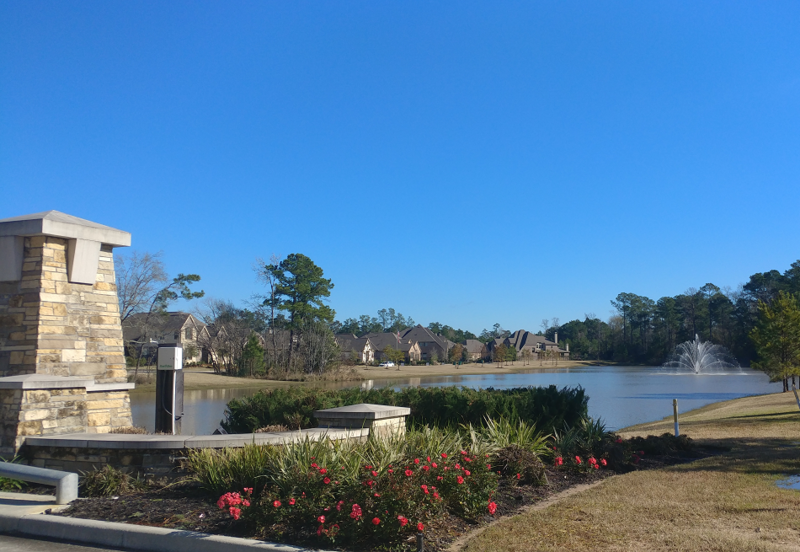 Auburn Lakes is master planned community North of Houston, Texas that strikes the perfect balance between seclusion and convenience with it’s mature trees, walking trails, lakes, and easy commuting to Houston, Texas and The Woodlands, Texas. Auburn Lakes residents enjoy access to Augusta Pines Golf Club- a full service private membership club with fine dining restaurant, and an 18 hole champion golf course. Auburn Lakes is zoned to Exemplary schools in the acclaimed Klein School District-French Elementary, Hildebrandt Intermediate, and Klein Oak High School. Homes in Auburn Lakes start at the low $300’s to the $800s+.